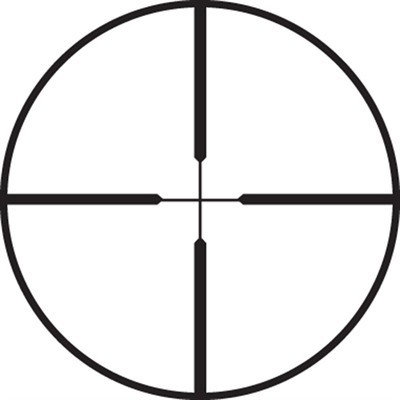 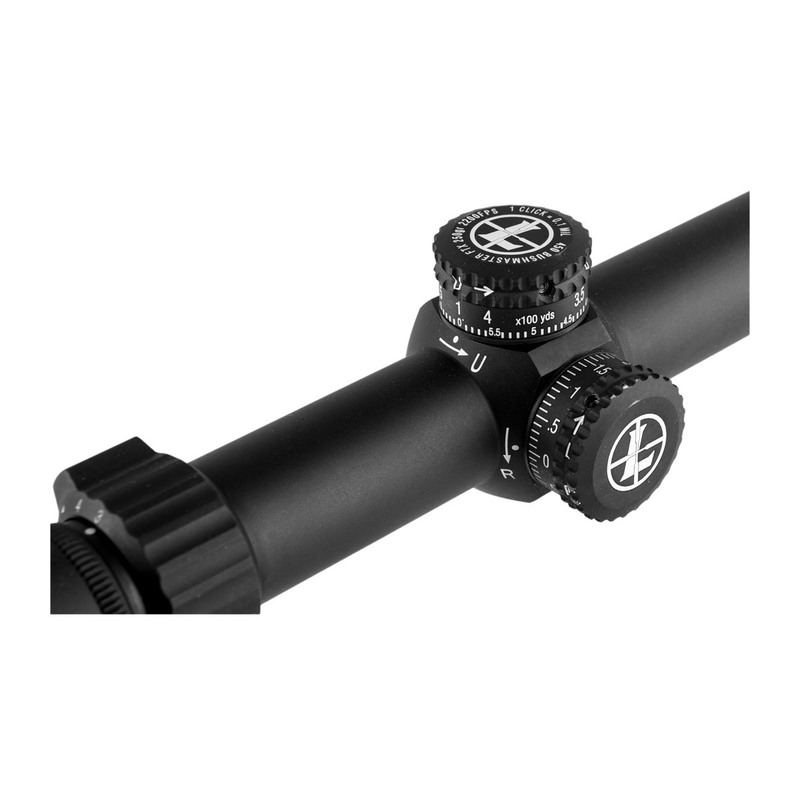 Need the perfect optic to mount onto your AR-15? 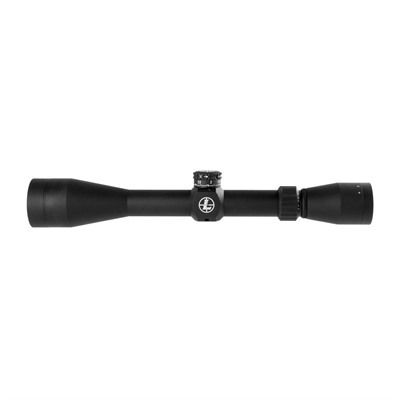 Look no further than the Leupold Mark AR MOD 1 3-9x40mm Scope, which is purpose built to allow AR owners to get the most out of their rifle. 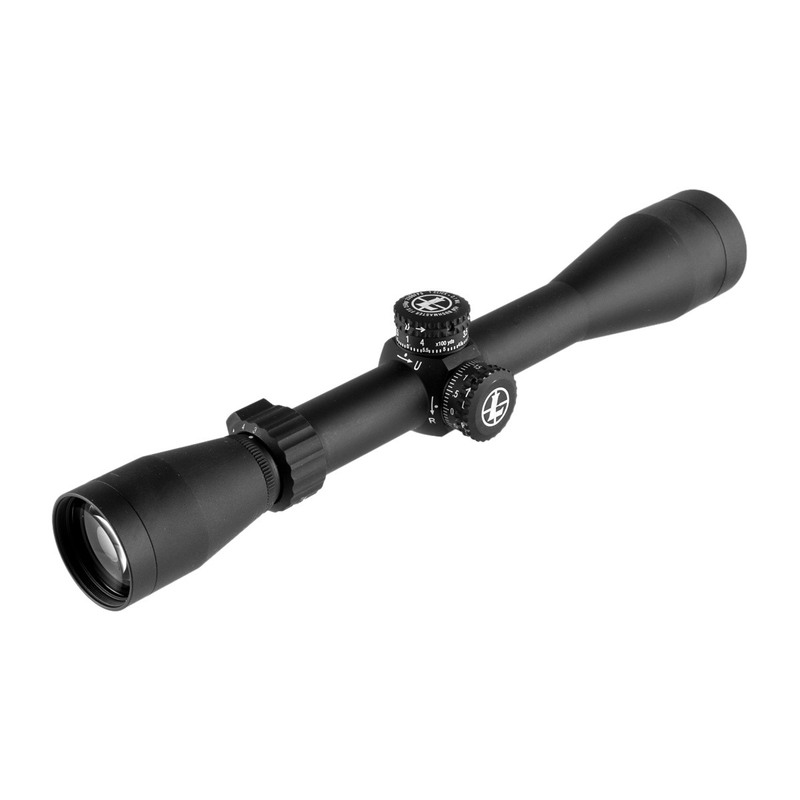 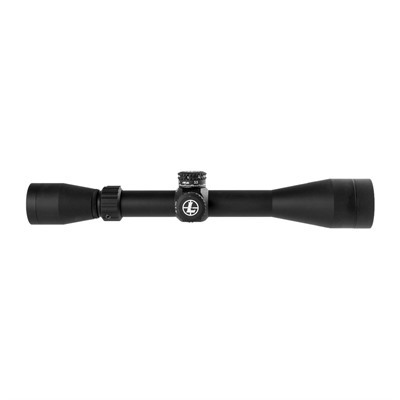 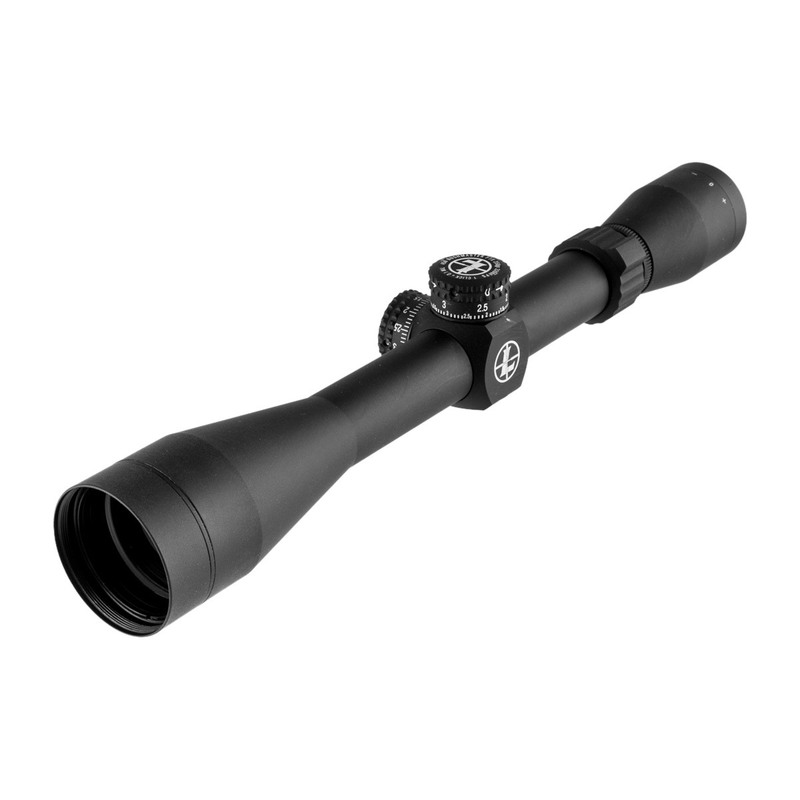 This Leupold Mark AR MOD 1 3-9x40mm Scope is constructed with the company's durable Quantum Optical System, and is calibrated specifically to work on AR-15 rifles chambered in .450 Bushmaster. The optic is built for durability, thanks to its shock-resistant housing, and clarity is assured with the Leupold Mark AR MOD 1 3-9x40mm Scope's waterproofing and fogproofing.